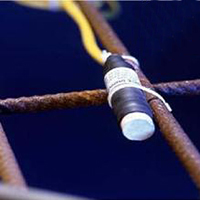 The CorroRisk is used to monitor the corrosion state of rebar in concrete. It is generally installed into new or repaired structures. It gives advanced warning of the corrosion front. The ERE20 is a Manganese Dioxide Ref electrode used to measure the half-cell potential of rebar in concrete. 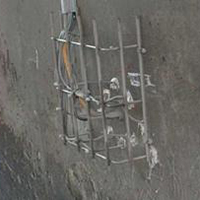 Used in Cathodic Protection and Corrosion monitoring these electrodes are extremely long lasting. 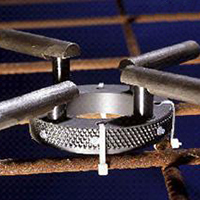 The CorroRisk is used to monitor the corrosion state of rebar in concrete. It is retrofitted to the concrete element and is perfect for existing structures. It gives advanced warning of the corrosion front. The CorroZoa is a small and simple data logging Ammeter and Voltmeter used for taking measurements on our CorroRisk and CorroWatch sensors. 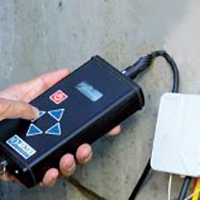 The Camur is an automated data logging system for Cathodic Protection and Corrosion Monitoring systems. 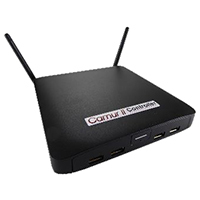 It is compatible with our ERE20, CorroRisk and CorroWatch sensors. It uses novel BUS cable technology.